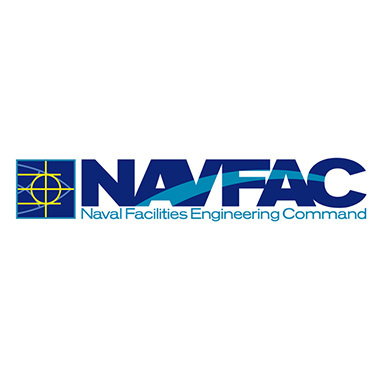 The Naval Facilities Engineering Command (NAVFAC) is the United States Navy’s Engineering Command committed to the United States Navy and the United States Marine Corps combat readiness. Renovations took place throughout the 75,000 square foot warehouse and office space, which NAVFAC’s Human Resources Department occupies. Hatzel & Buehler furnished a new high voltage service, including underground distribution, pad mount HV switches and a transformer. In partnership with their Telecommunications subsidiary (Bluestone Communications), Hatzel & Buehler furnished a new communications distribution system throughout the building. In addition, Hatzel & Buehler furnished a complete interior and exterior lighting system, with a state of the art lighting control system, as well as a new interior wiring system, fire alarm, sound and television systems.